Abstract: This article presents the modern library as a space for active dialogue between individuals – its actual and potential users; between representatives of different generations and cultures; between the librarian and other professional communities; between countries and their historical traditions; and between subcultures. 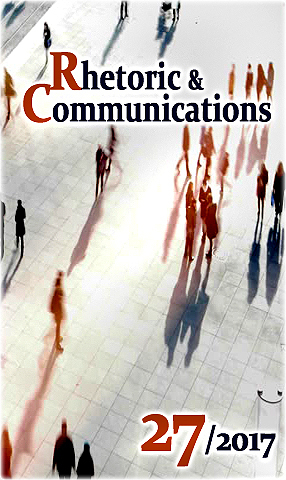 It examines the influence of the new means of communication on the relation of the library with the external environment and the new groups of users. It looks at the processes for upholding the place of the library organisation in the modern communication environment and for preserving and enhancing its effectiveness in shaping human interactions. Evidence for the thesis that the library is a contemporary space for the creation of communities is sought in the recommendations of international documents, in the philosophy of their creation and in the values that they protect. 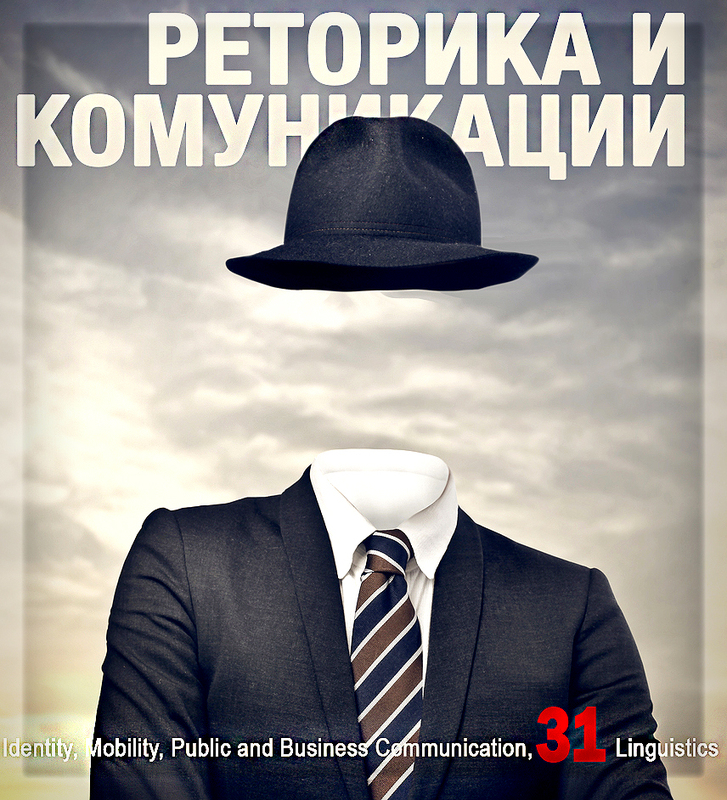 The examples supporting the presented position constitute good practices from foreign and Bulgarian libraries, which have found a reflection in different publications, presented at professional forums. The library does not exist separately and independently from society. It is a sensitive organism, in which every movement of or change in the environment is reflected. In the complex web of problems entangling the world, Europe and the regions, the library institution seeks its place for effective involvement, for demonstrating its capabilities, and for building social trust in a world torn by contradictions, tension, divisions and crises. Defined as an institution of social memory, as an educational, information and cultural centre for dissemination of information and knowledge, the library invariably exists, acknowledged and respected to a different degree, as a factor influencing social processes, interactions, dynamics and directions of development. Today, the modern library has the opportunity to influence the culture and thinking of people; to play an active role in the formation of their value systems and their attitudes towards current problems, in particular, integration processes and intercultural dialogue. It is capable of building bridges between generations, communities and differences, and of contributing to the establishment of a better world based on knowledge, creative interaction and communication between people. The purpose of this article is to present evidence in support of the thesis that libraries have potential and opportunities to influence the contemporary dialogue among people. Reasons and preconditions for the offered proposition are sought in a number of projections and several directions at different levels: political, documentary, institutional and individual. 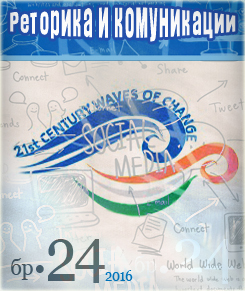 The relevance of the topic is revealed in its presence in international documents setting key principles and priorities for modern libraries; in it being reflected in European policies, in the national normative base of the Republic of Bulgaria, and in international and Bulgarian best practices, which have resonated positively in professional forums; in the publishing activity; and in the attention of the professional and scientific library community towards the issue. The article focuses on documents, projects, initiatives, functions and services of the modern library institution, which establish it as a space for active dialogue between individuals, between generations, between countries and between representatives of different cultures. The library space – physical and virtual, is filled with streams of constant exchange of information and continuous communication between users and librarians; librarians among each other; users among each other; librarians and external institutions – partners, administrative bodies, non-governmental organisations, etc. The modern library establishes itself increasingly as an attractive place for people from the community it serves; as a secure and safe space for the audience of children; as a centre for access to knowledge and information; as a supporting environment for self-education and personal development. In policies, initiatives, programmes and projects with a different scope – global, European, regional, national or local, libraries seek their place for effective participation and contribution to the achievement of society’s objectives. This support is embedded in a number of international documents, which define libraries’ functions and tasks, build the modern image of the library institution and defend its right, opportunity and mission to contribute to the formation of policies and to the taking of informed decisions determining society’s development and the future of the world and generations. A leading document, which determines the approach of the library community to its main responsibilities and to its users is the Universal Declaration of Human Rights, adopted on 10th December, 1948. Freedom of Information (FOI) can be defined as the right to access information held by public bodies. It is an integral part of the fundamental right of freedom of expression, as recognised by Resolution 59 of the United Nations (UN) General Assembly adopted in 1946, as well as by Article 19 of the Universal Declaration of Human Rights (1948), which states that the fundamental right of freedom of expression encompasses the freedom “to seek, receive and impart information and ideas through any media and regardless of frontiers.” . In September 2015, the Member States of the UN adopted the UN Agenda 2030 under the heading “Transforming our world,” including an integrated framework containing 17 goals and 169 sub-goals for sustainable development. All of the goals have a direct or indirect relation to establishing a dialogue between the different communities within and through libraries. In relation to each of the goals, the International Federation of Library Associations and Institutions (IFLA) is developing directions for influence through libraries for the implementation of the programme. “IFLA’s consistent position is that access to information is essential in achieving the Sustainable Development Goals (SDGs), and that libraries are not only key partners for governments but are already contributing to progress towards the achievement of the 17 Goals.” . IFLA is “the largest, most exciting and unparalleled think tank of the library community.”. It gives recommendations and sets priorities for the development of libraries all over the worlds, and it is always considerate of the challenges and tendencies in social development. The 82nd World Congress of IFLA, which took place between 13th and 18th August 2016 in the city of Columbus, Ohio, USA under the theme “Connections. Collaboration. Community,” is directly related to the present subject matter. Among the most widely discussed topics, the forum focused on the services of libraries to immigrants and refugees. . The IFLA/UNESCO Public Library Manifesto from 1994 outlines the main principles on which the work of public libraries is based. It highlights that “[t]he public library is the local centre of information, making all kinds of knowledge and information readily available to its users.” . This includes guaranteeing equality of access for all, without discrimination, and considering the needs of users who may be unable to use the regular services or materials due to a disability or because they belong to a linguistic minority, or due to hospitalisation or imprisonment. In support of human values, the document states that “[f]reedom, prosperity and the development of society and of individuals are fundamental human values. They will only be attained through the ability of well-informed citizens to exercise their democratic rights and to play an active role in society.” . The Manifesto emphasises the importance of education and free and unlimited access to information as prerequisites for the exercise of democracy and for improved social participation. It stresses the role of public libraries in enabling lifelong learning, informed decision-making and cultural growth. The document is dynamic. In the beginning of the 21st century the Public Libraries Section of IFLA published several additions to the Manifesto for the modernisation of services through the use of new technologies to reflect the changes that had taken place. Item 5 of these additions states: “To work internationally for the removal of restrictions and censorship and to respect all cultures.” (Ttranslation – EP. 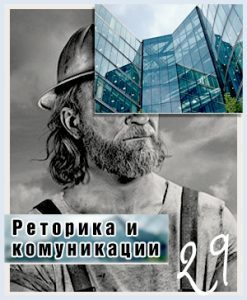 Original (in Bulgarian): „Да работим в международен мащаб за премахване на ограниченията и цензурата и да уважаваме всички култури.“) . The IFLA Public Library Service Guidelines  is a very important handbook for the work of public libraries in the new environment. It contains examples of services created by public libraries in countries with a diverse population, which offer evidence for the contribution of libraries to bringing communities together and to integrating people. They demonstrate the ability of libraries to be a suitable and preferred place for communication between individuals and groups representing different cultures, ethnicities and peoples. The key call made in the IFLA/UNESCO Manifesto for Digital Libraries is for “[b]ridging the Digital Divide: making the world’s cultural and scientific heritage accessible to all.” The digital divide is assessed as an information divide and the document highlights that bridging it is essential for achieving the Millennium Development Goals of the UN. The Manifesto points out that access to information resources and means of communication is equally important for economic and cultural development, and for healthcare and education. It enables people to share knowledge and learn about others’ achievements, to engage in lifelong learning, and to contribute to the development of their social environment. The document emphasises that “[e]qual access to the cultural and scientific heritage of mankind is every person’s right and helps promote learning and understanding of the richness and diversity of the world, not only for the present generation, but also for the generations to come.”. Libraries have been important institutions for upholding human values and promoting peace. The deployment of digital services has opened new opportunities for the exchange of knowledge and information, and for connecting peoples and cultures. Among European policies, the initiative for Lifelong Learning (LLL) is of key importance for libraries, as their capacity in the area is limitless. There is no other institution with comparable abilities for gradual, adequate and actual influence over personal development and intellectual, spiritual and behavioural growth. .
A significant component of the strategy “Europe 2020” is the “Programme in the field of digital technologies in Europe.” . It is not accidental that it is accepted as a leading activity for digital Europe. Digital portals build new bridges between cultures, erasing geographical boundaries and social and economic differences between people. These possibilities create preconditions for getting to know and appreciate other cultures and ethnicities, for goodwill, understanding and dialogue. Europeana , a digital portal combining the resources of libraries, archives and museums from the old Continent, has a leading role in preserving the European cultural heritage and in presenting it online. Europeana is an opportunity to access the rich past of the European peoples; it is the path of European citizens to each other; it is a powerful instrument for multicultural dialogue between individuals, groups, and communities through time and space, overcoming actual and invisible boundaries. The digitalisation of the cultural heritage in a European and global context has a powerful positive impact on the subject of multicultural dialogue. Getting to know the culture of others: of a neighbour, an opponent, a friend, a stranger, influences emotions and attitudes. Contact with cultural heritage is a path from history to the future, through which a number of differences and contradictions find an explanation and, why not, a solution. Today inequality and the deepening of divisions of various kinds are a precondition for halting progress and social development. Technologies become a qualitative step towards effective communication between citizens and those who govern. Developing skills and capabilities for the use of technology and applications is a precondition for self-realisation and improved quality of life. They are also part of people’s interaction with the local and central administration in the context of electronic governance. Public libraries are an effective institution “assisting citizens in improving their computer skills to be able to use the services of electronic governance.” (Own translation. Original (in Bulgarian): „помощ на гражданите да подобрят компютърните си способности, за да могат да ползват услугите на електронното правителство.“) . The libraries in the Netherlands have a broad experience with cultural diversity. Over the past few years, the cooperation between libraries, government bodies and non-governmental organisations for solving problems related to the integration of immigrants in the Dutch society has been deepening. In successful partnership with a number of non-governmental organisations, they “realise the seriousness of the problem and reconsider their policy in their work with migrants, creating new and better-working products and services.” (Own translation. Original (in Bulgarian): „осъзнават сериозността на проблема и преразглеждат своята политика в работата с мигранти, създавайки нови по-добре работещи продукти и услуги.“) . The public library creates services and products for the integration of different groups of immigrants: new, old, European, non-European, low- or high-skilled. The ‘Second Homeland’ club established in the Public Library of Amsterdam works with new immigrants, introduces them to immigrants who have already been living in the country for a while, but also to local Dutchmen who want to assist in organising together cultural events, to help immigrants to practice Dutch and to communicate with each other. . The report of the Aspen Institute directs the attention towards a new vision of public libraries in the United States in the hyper-connected environment and dramatically changing world of the 21st century. It states that ‘[t]his is a time of great opportunity for communities, institutions and individuals who are willing to champion new thinking and nurture new relationships. It is a time of particular opportunity for public libraries with their unique stature as trusted community hubs and repositories of knowledge and information.’. The report connects the challenges facing libraries in the fast-changing technological environment with their responsibilities in relation to integration and overcoming divisions in three main directions: people, place, and platform. 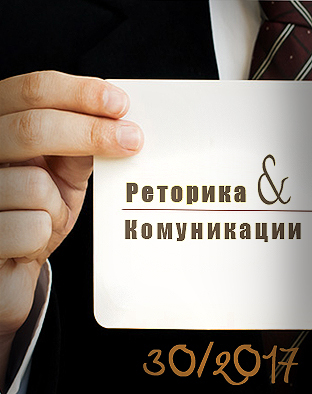 The Programme “Global libraries – Bulgaria,” which was implemented in the period of 2009-2013, played an instrumental role in integrating Bulgarian public libraries into the Information Society (IS). The activities within the framework of the Programme contributed to the effective provision of equal opportunities for access to information and knowledge through public libraries for the residents of medium-sized and small towns in less developed regions of the country. The local (chitalishte) libraries in every inhabited place assist users with the use of the Internet. 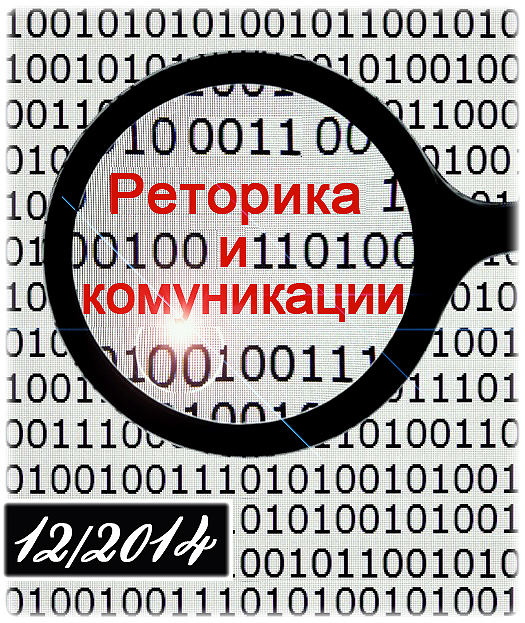 Users are offered qualified assistance from library specialists to study e-government services and others. Sofia City Library has established itself as a cultural and information centre, which pays particular attention to the provision of space for multicultural dialogue. Over the last few decades, several reading rooms based on languages have been established: a Spanish language reading room (the first one in Bulgaria opened in 1991); Portuguese, English and German reading rooms (established in the period of 1993-1994); a Turkish reading room (2004); and in 2012 the embassies of Scandinavian countries established a Northern corner and presented the library with books in Swedish, Danish, Norwegian and Finish. 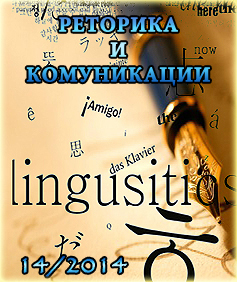 The concentration of foreign language literature covering all possible fields and thematic sections, in fact, constitutes allocation of space for getting to know a foreign culture and for active communication with its representatives. In 2009 a “Centre for Intercultural Dialogue” was created as a thematic field. It “unites the foreign language reading rooms and the Korean and American corners, and Russian centre, established in 2015.” (Own translation. 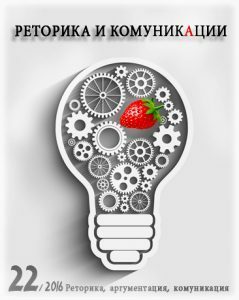 Original (in Bulgarian): „Център за интеркултурен диалог <…> обединява чуждоезиковите читални и откритите през 2015 г. Корейски кът, Американския корнер и Руския център.“) . The wide contacts and communication contribute to getting to know foreign cultures in the library space and enhance the influence of that space over peoples’ worldviews. The participation of libraries in the integration of the Roma minority in the Bulgarian society is part of their contribution to finding solutions to common social challenges. The national strategy relies on “cooperation among civil society organisations, Roma organisations, minority self-governance, churches, local administrations, and social and cultural institutions.” (Own translation. 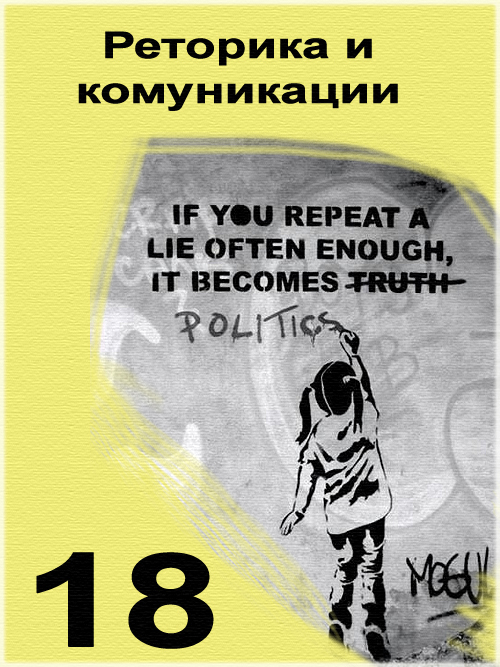 Original (in Bulgarian): „сътрудничеството между граждански организации, ромски организации, малцинствени самоуправления, църкви, общински администрации, обществени учреждения и културни институции.“) . The library guild is exemplary in the models of social interaction and achievement of consensus, goodwill and understanding. 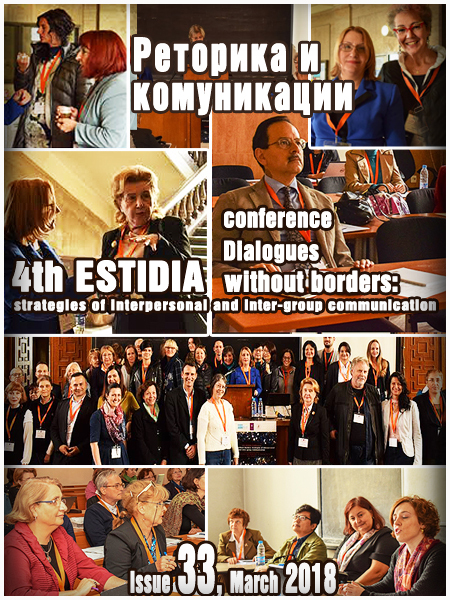 The Balkan library community builds professional interactions and effective dialogue contributing to the development of the region. The project INELI – Balkans succeeded in combining the efforts of library experts from Albania, Bosnia and Herzegovina, Bulgaria, Romania, Serbia, Slovenia, Greece, Croatia, the Former Yugoslav Republic of Macedonia, Kosovo, and Montenegro for the creation of a stable network “encouraging cooperation and innovation, e-learning and experimentation with new ideas.” (Own translation. 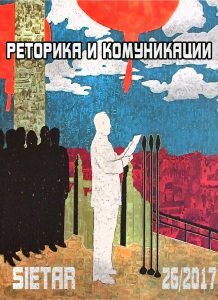 Original (in Bulgarian): „насърчава сътрудничество и иновации, електронно учене и експерименти с нови идеи.“) . 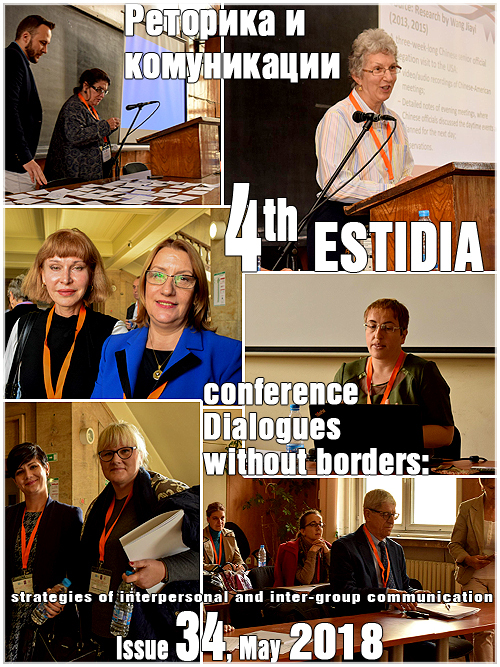 The Balkan network for cooperation and innovation in libraries is an example of successful “dialogue among professionals in modern libraries from different countries, [which] reflects on their work with users and creates the necessary atmosphere for multicultural dialogue.” . And as yet another clear sign of openness to all members of the community, the design and construction of library buildings increasingly follows a model, which supports the vision of the modern library as a “flexible and dynamic shelter”  for everyone who seeks knowledge, inspiration and personal development – an open and accessible environment, supporting democracy and social development. Is society ready to give the modern library a new role in this heavy with burdens atmosphere? Do the governing elite have enough trust in the library institution today? And how does it demonstrate it? Does the library see itself as a factor for prosperity and for resolving challenging situations and breaking today’s ‘Gordian knots’? The future will tell. The efforts of libraries are already there. United Nations. (1948). The Universal Declaration of Human Rights. Retrieved from http://www.un.org/en/universal-declaration-human-rights/index.html, Retrieved on 31.07.2017. IFLA. Libraries, Development and the United Nations 2030 Agenda. Retried from https://www.ifla.org/libraries-development, Retrieved on 31.07.2017. Popova, Anna. (2016). ‘Nai-golemiat, nai-valnuvashtiat i nesravnim mozachen trast na bibliotechnata obshtnost,’ ‘Vrazki, satrudnichestvo i obshtnosti’ 82-ri kongres na IFLA, 13-18 avgust 2016, Columbus, Ohio, USA [‘The largest, most exciting and unparalleled think tank of the library community,’ ‘Connections. Collaboration. Community’ 82nd Congress of the International Federation of Library Associations and Institutions (IFLA), 13-18 August 2016, Columbus, Ohio, USA]. BBIA online, 5, pp. 23-26. IFLA/UNESCO. (1994). Public Library Manifesto. Retrieved from: https://archive.ifla.org/VII/s8/unesco/eng.htm, Retrieved on 31.07.2017. Koontz, Christie, & Gubbin, Barbara (Eds.). (2010). IFLA Public Library Service Guidelines. IFLA Publications Series, 147, p. 131. Berlin/Munich: De Gruyter Saur. Retrieved from https://www.ifla.org/publications/ifla-publications-series-147, Retrieved on 31.07.2017. Koontz, C, & B. Gubbin (Eds.). (2010). IFLA Public Library Service Guidelines. IFLA Publications Series, 147. Berlin/Munich: De Gruyter Saur. Retrieved from https://www.ifla.org/publications/ifla-publications-series-147, Retrieved on 31.07.2017. IFLA. (2010). “Bridging the Digital Divide: making the world’s cultural and scientific heritage accessible to all.” IFLA/UNESCO Manifesto for Digital Libraries. Retrieved from http://www.ifla.org/publications/iflaunesco-manifesto-for-digital-libraries, Retrieved on 28. 04. 2017. European Commission. Lifelong Learning Programme. Retrieved from http://ec.europa.eu/education/lifelong-learning-programme_en, Retrieved on 31.07.2017. European Commission. Europe 2020 Strategy. Retrieved from: https://ec.europa.eu/digital-single-market/en/europe-2020-strategy, Retrieved on 31.07.2017. Europeana. Retrieved from: https://www.europeana.eu/portal/en, Retrieved on 31.07.2017. 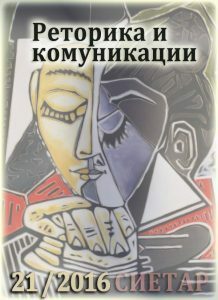 Lozanova-Belcheva, E. (2013). “Vavejdane na kursove po electronno pravitelstvo v obuchenieto na bibliotechno-informazionni spezialisti.” [“Introducing e-government courses in the training of library and information specialists.”]. 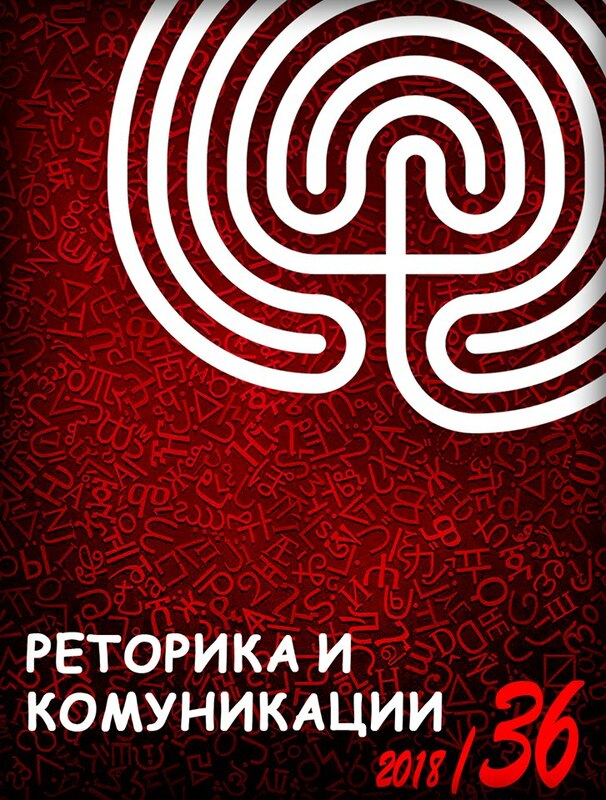 Yearbook of Sofia University “St. Kliment Ohridski,” Faculty of Philosophy, Library and Information Sciences, 5, p. 86. Retrieved from: https://research.uni-sofia.bg/handle/10506/1092 2, Retrieved on 31.07.2017. Ruskov, D. (2016). Obshtestvenata biblioteka v Holandia – inspiracia za integracia [The public library in the Netherlands – inspiration for integration]. 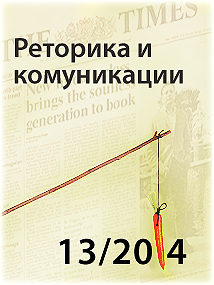 In: Dinamichni biblioteki – dostup, razvitie, promyana. Dokladi ot XXVI-ta Nacionalna konferencia na BBIA [Dynamic libraries – access, development, change. 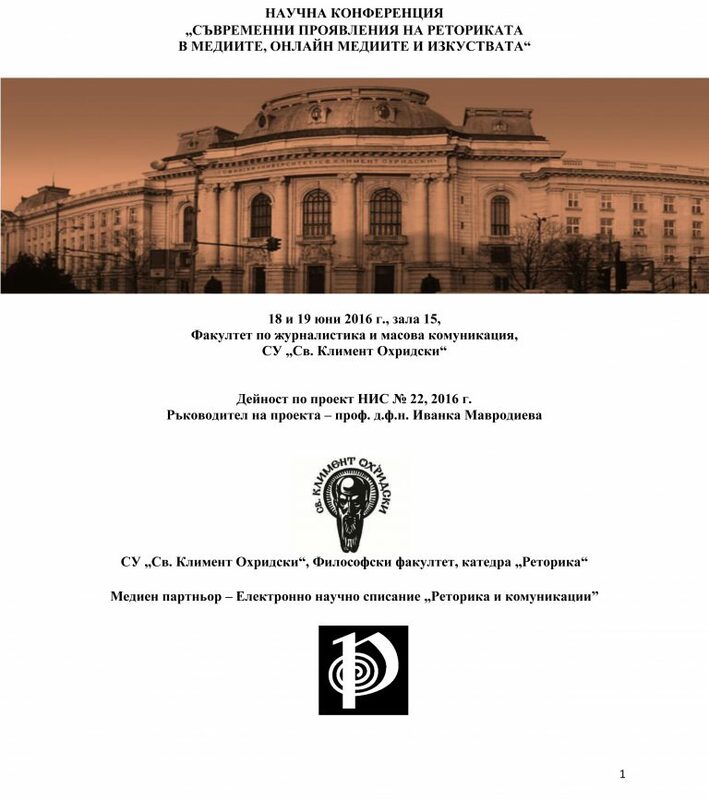 Reports from the XXVI National Conference of the Bulgarian Library and Information Association (BLIA)], pp.114-119. Sofia: BLIA. Ruskov, D. (2016). Klub za kultura ‘Vtora rodina’ kam Stolichnata biblioteka na Amsterdam – uchilishte po integracia na stari i novi imigranti [Club for culture ‘Second homeland’ part of the Public library of Amsterdam – school for integration of old and new immigrants]. BBIA online, 4, pp.34-36. Garmer, A. (2014). Rising to the challenge. Re-Envisioning Public Libraries. A report of the Aspen Institute Dialogue on Public Libraries, p. 66. Retrieved from https://www.aspeninstitute.org/publications/rising-challenge-re-envisioning-public-libraries/, Retrieved on 31.07.2017. Georgieva, M. (2016). Napravlenie ‘Interkulturen dialog na Stolichna biblioteka – prostranstva za dostap do informacia i rabota po kulturno-obrazovatelni proekti [Thematic field ‘Intercultural dialogue of Sofia City Library – a space for access to information and work on cultural and educational projects]. 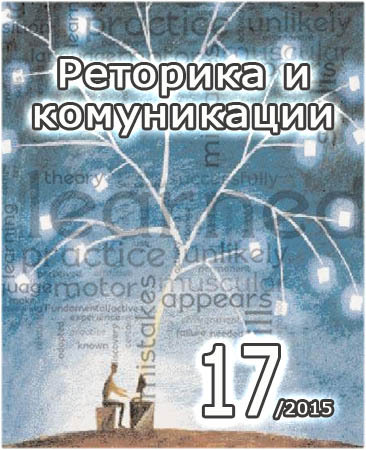 In: Dinamichni biblioteki – dostup, razvitie, promyana. Dokladi ot XXVI-ta Nacionalna konferencia na BBIA [Dynamic libraries – access, development, change. 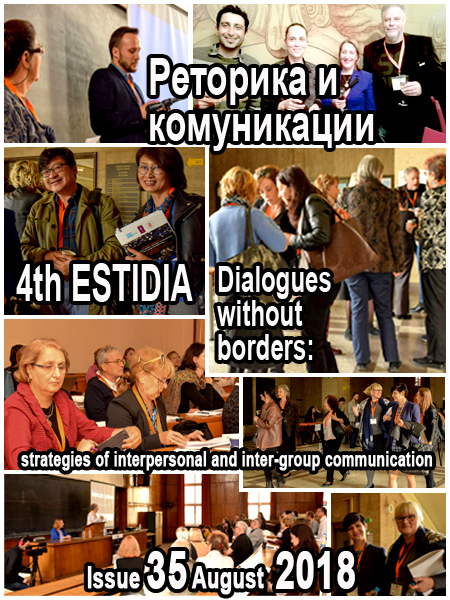 Reports from the XXVI National Conference of the Bulgarian Library and Information Association (BLIA)], pp. 130-139. Sofia: BLIA. Miteva, A. (2016). Obshtestvenite biblioteki kato centrove za neformalno uchene i mejdukulturen dialog po patya na integracia na romskata obshtnost [Public libraries as centres for informal training and intercultural dialogue on the path to integration of the Roma community]. 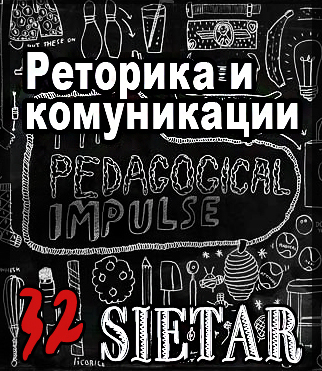 In: Dinamichni biblioteki – dostup, razvitie, promyana. Dokladi ot XXVI-ta Nacionalna konferencia na BBIA [Dynamic libraries – access, development, change. 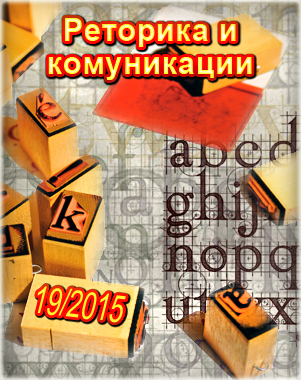 Reports from the XXVI National Conference of the Bulgarian Library and Information Association (BLIA)], pp.120-125. Sofia: BLIA. Bulgarian Academy of Sciences. Institute for Literature. 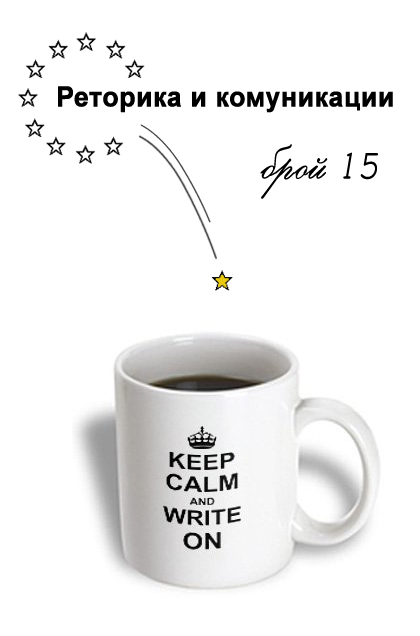 Retrieved from: http://ilit.bas.bg/bg/projects/balgarskata-literaturna-klasika/877-balgarskata-literaturna-klasika.html/, Retrieved on 31.07.2017. Popova, A. (2016). Balkanska mreja za sutrudnichestvo i inovacii v bibliotekite [Balkan network for cooperation and innovation in libraries]. BBIA online, 6, pp. 23-25. Popova, A. (2016). 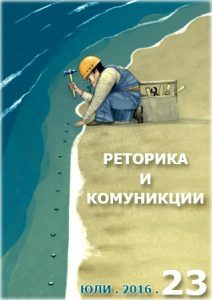 Balkanska mreja za satrudnichestvo i inovacii v bibliotekite [Balkan network for cooperation and innovation in libraries]. BBIA online, 6, pp. 23-25. Vaughn, P., J. Miller, Lesneski, T. et al. (2016). Developing Collaborative Spaces that Encourage Community Engagement. Presentation. In: BLIA’s Archive.